When it comes to making a splash and hyping up some of the biggest blockbuster franchises in recent memory, talk show host and entertainer Jimmy Kimmel has been on a role as of late. From having that brilliant meeting with Marty McFly and Doc Brown to celebrate the 30th Anniversary of Back to the Future last year to an “intervention” with Harrison Ford/ Han Solo and Chewbacca to promote “Star Wars: The Force Awakens”, this guy has been right in the middle of things… And right now he’s done it AGAIN during the same night as the 88th Academy Awards, as he talked with Ben Affleck/ Batman himself about the much anticipated Batman v Superman: Dawn of Justice! In this pretty ingenious interview segment between Kimmel and Affleck, the former talks about actually having a part in BvS… To which the Academy Award winning director and Hollywood actor had to play down and say it was “cut” due to time constraints in the film’s overall running length. 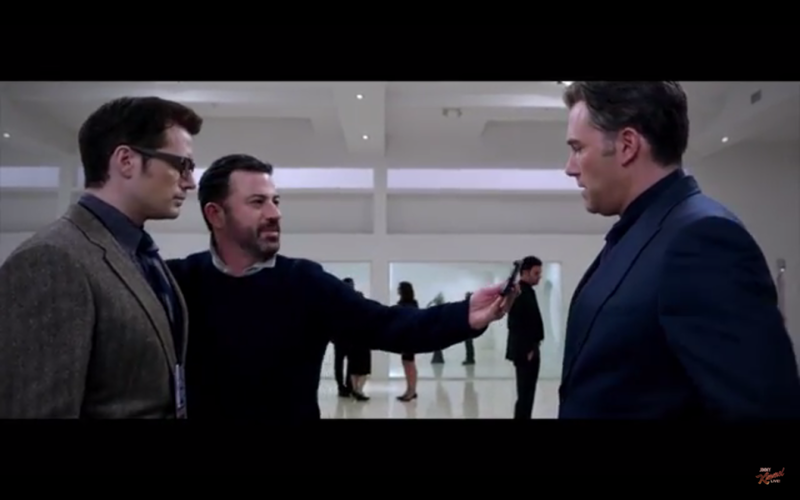 Naturally disappointed, Kimmel did get a consolation prize when Ben Affleck did say they could air the “Deleted Scene” in the show, and it involves a familiar scene seen from previous trailers where Henry Cavill’s Clark Kent encounters Affleck’s Bruce Wayne for the first time. This time though, Jimmy Kimmel’s character gets into the mix, along with a few other interesting guest stars! 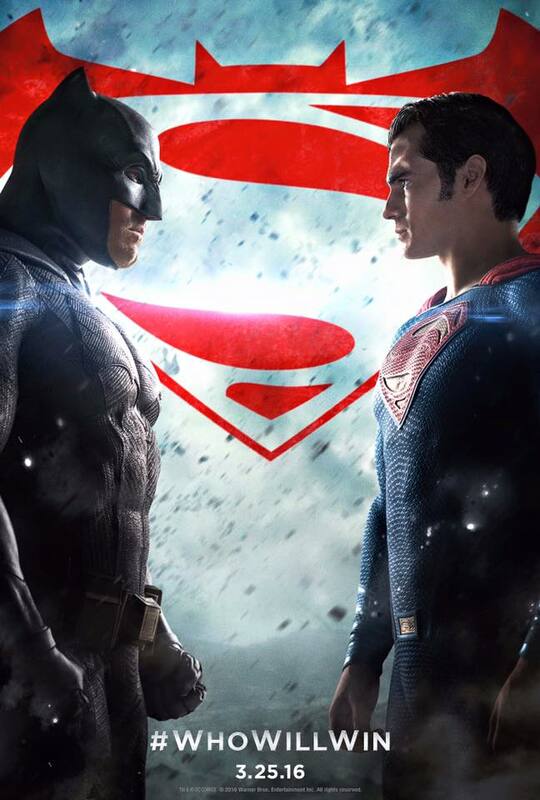 Batman v Superman: Dawn of Justice opens in theaters in the Philippines on March 26! Spider-Man: Homecoming releases its First Trailer and Iron Man’s in it! The Amazons of Themyscira stand proud in new “Wonder Woman” still!